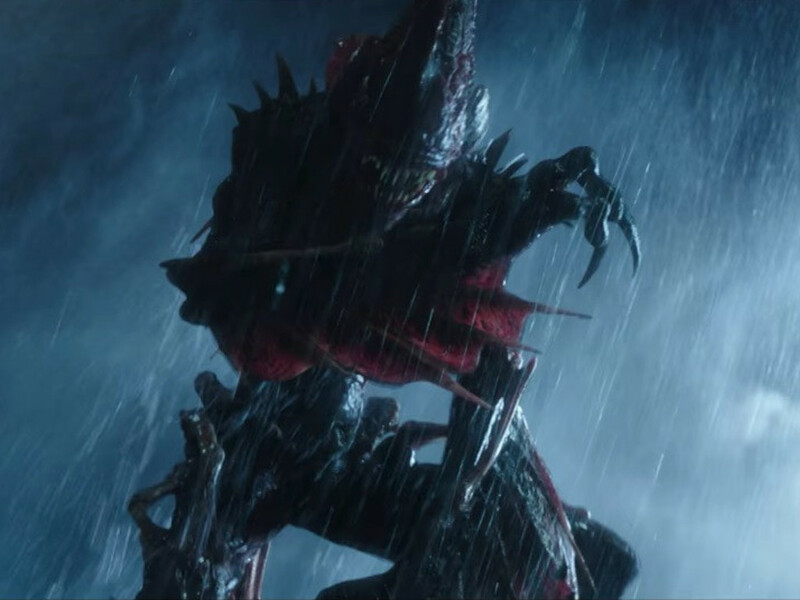 The Trench appeared briefly in 2018's "Aquaman". 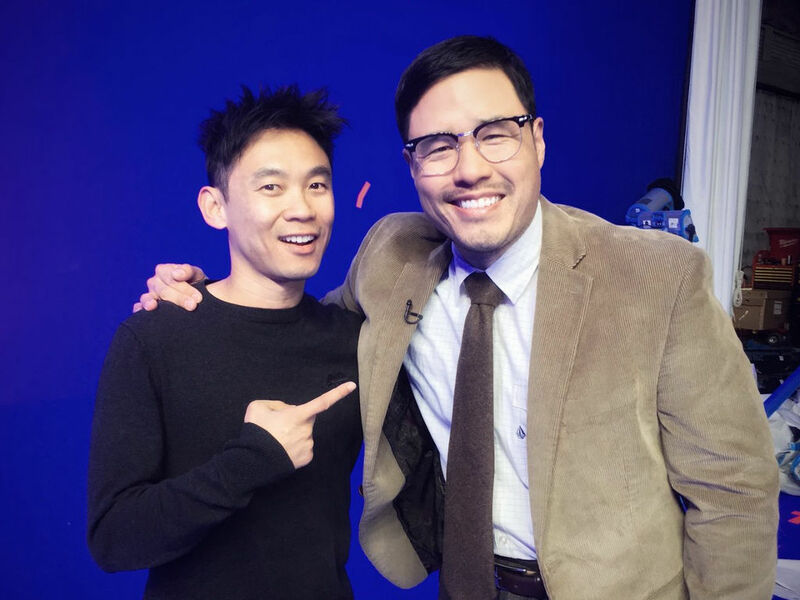 12 Feb – Of course "Aquaman" is getting a horror movie spinoff, it has horror maestro James Wan as its helmer. 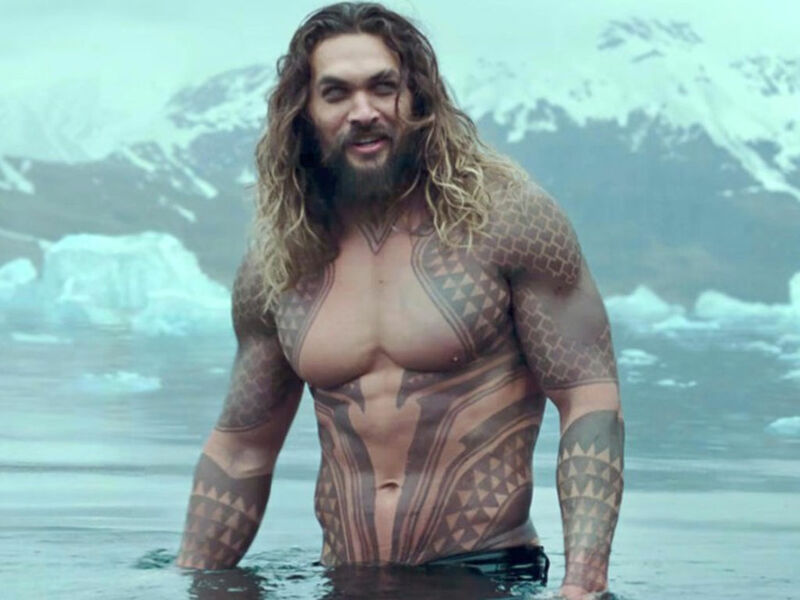 For the past few days, the online world has been abuzz with news of "Aquaman" getting a spinoff focused on the Trench, the ravenous monsters that were once inhabitants of the kingdom of Atlantis but had to evolve to survive when it sunk into the ocean. 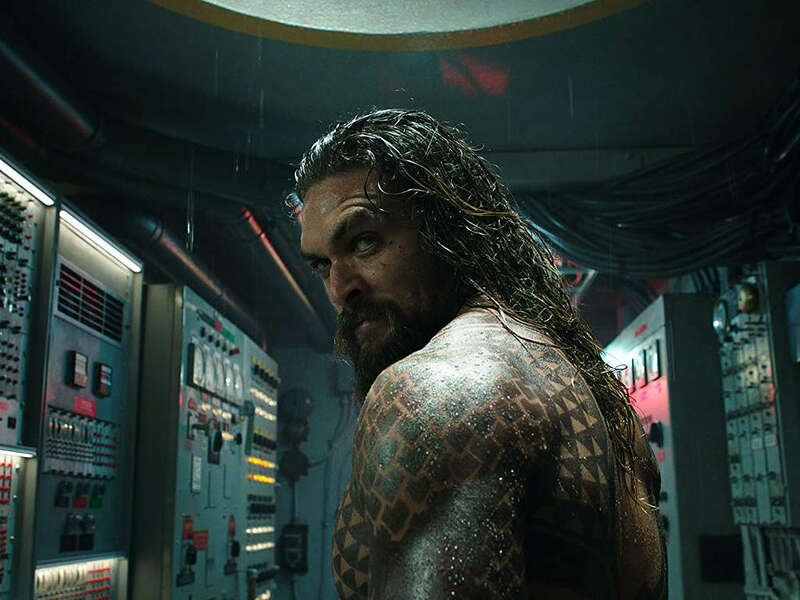 While The Hollywood Reporter brought word that Warner Bros. has hired new writers Noah Gardner and Aidan Fitzgerald to pen the script, many are still doubting the spinoff's legibility. 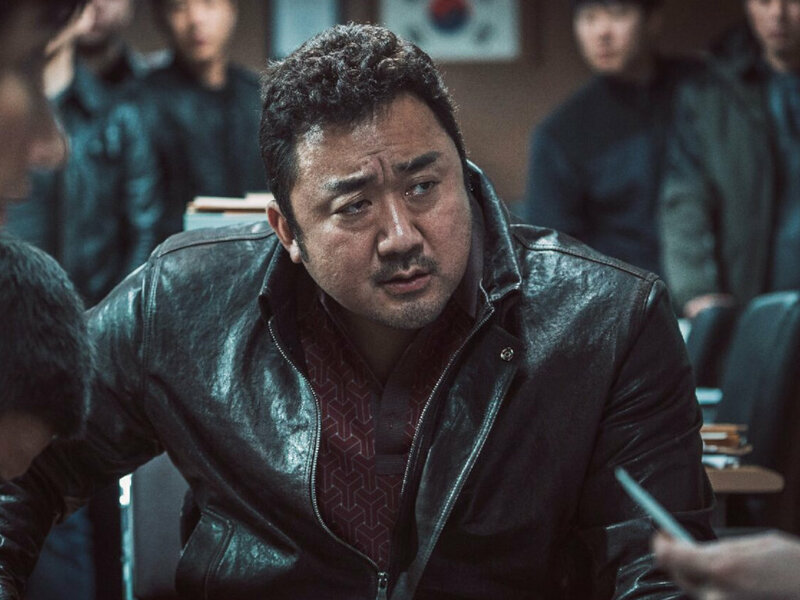 Wan's reply to the alleged movie wasn't much help in clearing the water since it was neither a confirmation nor a denial. 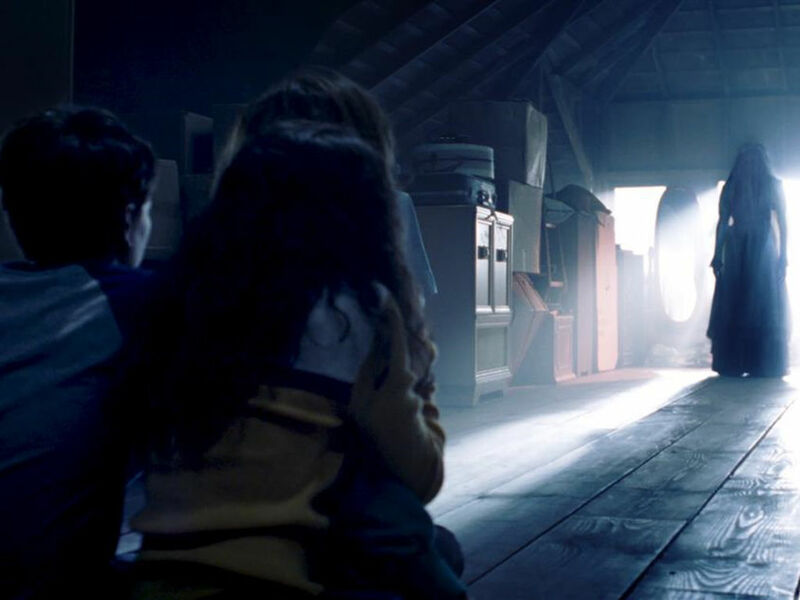 He merely tweeted, "During the early stages of preproduction, I fell in love with the Trench and its designs... and secretly hoped to explore this world further/more. (Now, I'm not confirming or denying this project ;)". 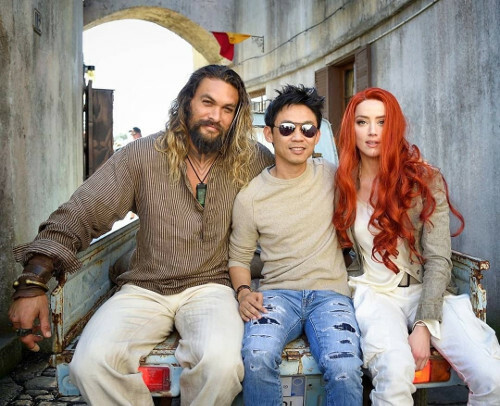 If this spinoff is confirmed, then Wan would essentially be building a whole new cinematic universe for "Aquaman" like how he did for his 2013 "The Conjuring" movie (pretty sure non-horror fans already lost count of the many spinoffs series that branched out from the original "The Conjuring" movie series). (Photo source: Amber Heard's Instagram). 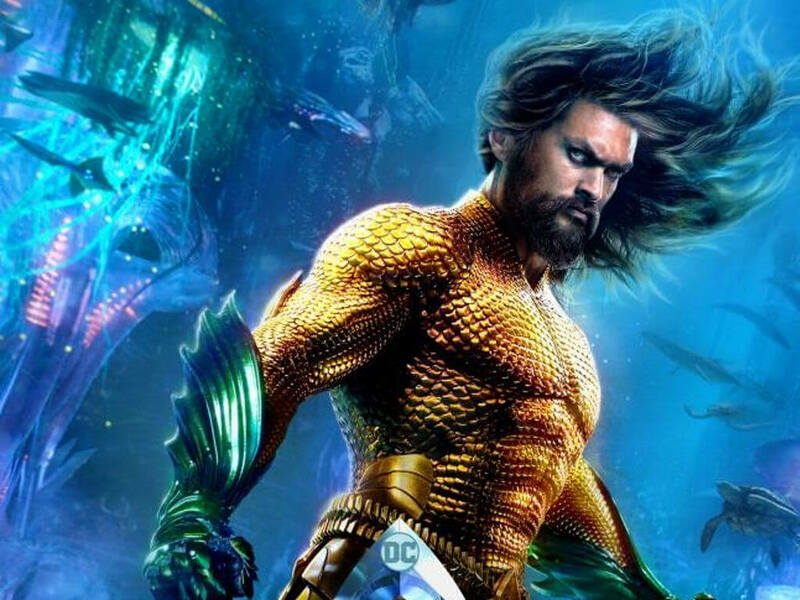 There is another "Aquaman" project that is definitely confirmed, however, which is the sequel. 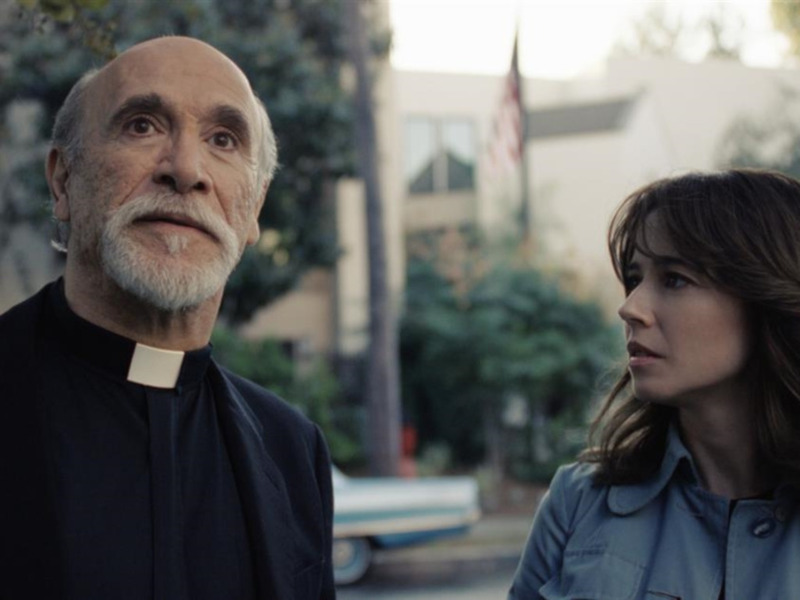 The Wrap is reporting that David Leslie Johnson-McGoldrick, who co-wrote the first movie and worked with Wan on "The Conjuring 2", will be writing the second instalment. 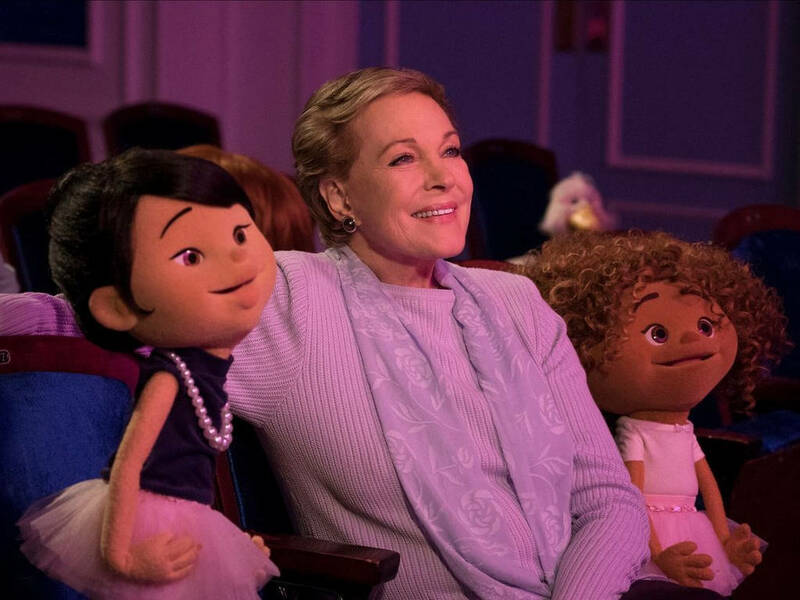 Wan is also returning for the sequel but so far only in a producing capacity. 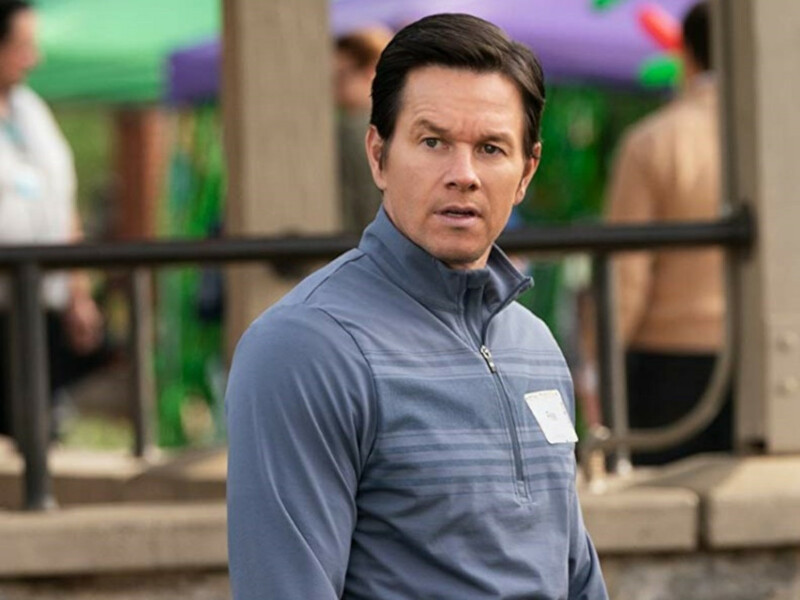 It is not known yet whether he will also be directing it. 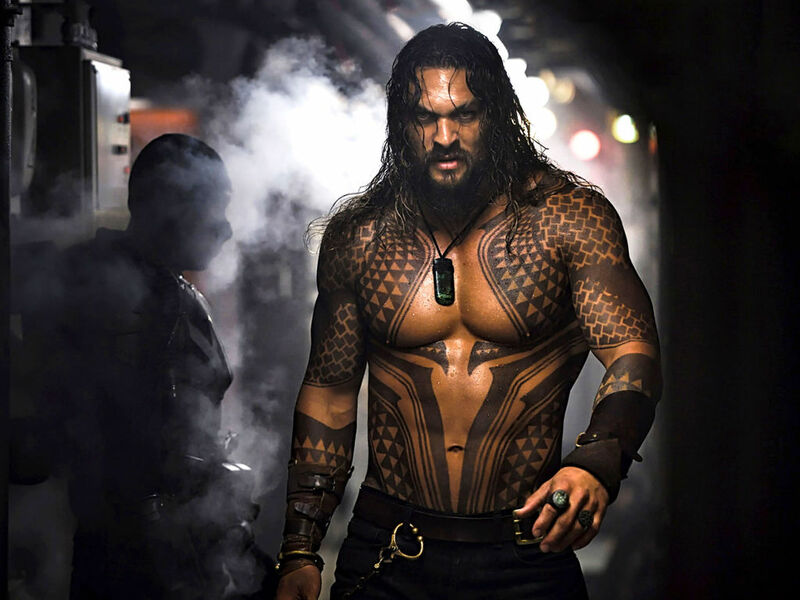 Expect to see the "Aquaman" cinematic universe to expand more since the studio would want to tap into its potential, seeing that it is the highest-grossing DC movie to date with its USD1.121 billion box office collection worldwide. 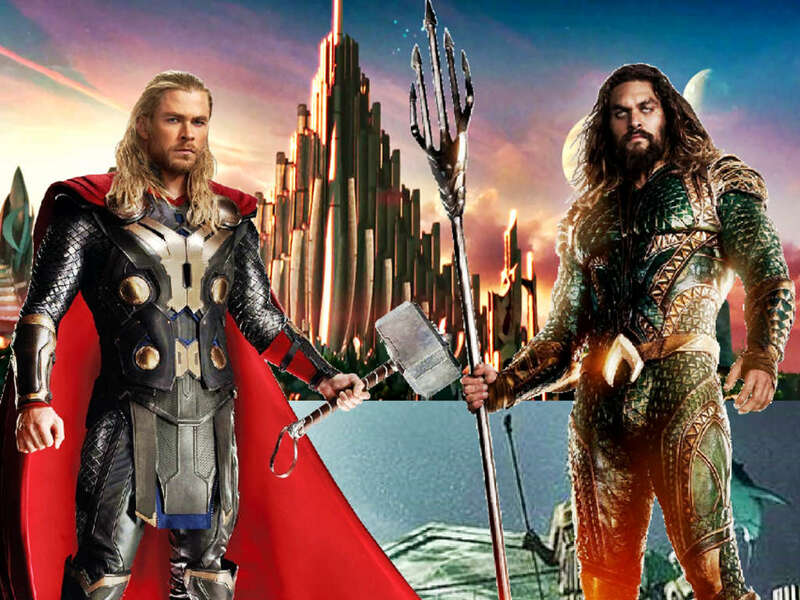 Is Aquaman basically 'wet Thor'? 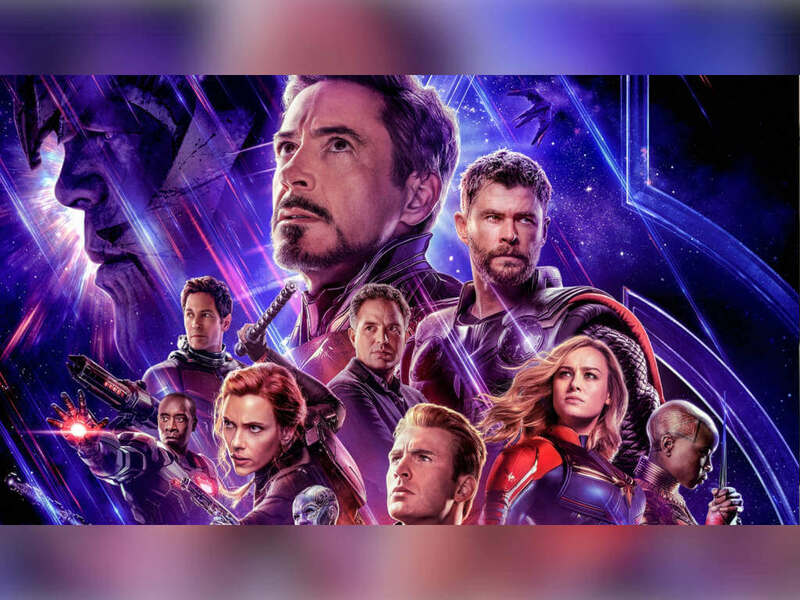 We found some similarities between the DC and Marvel superheroes that are just, amazing! 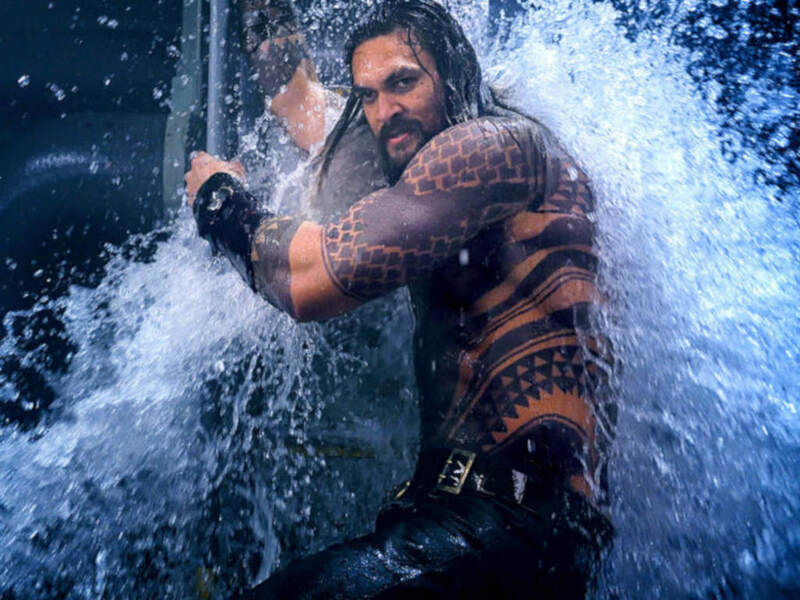 10 things you need to know about "Aquaman"
DC latest entry starring Jason Momoa as the underwater superhero is a much anticipated one!